For more information about how to sell your San Ramon Homes quickly and for the highest sale price, Contact Mona Koussa. 925-831-9615. 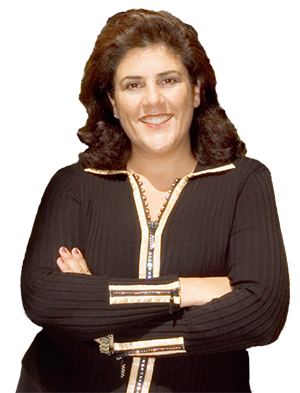 Mona Koussa is a San Ramon listing agent, with over 12 years of real estate experience. Testimonials: Our excellent reputation is built on our clients’ experiences. We get lots of great feedback. Those testimonials come from clients who we helped buy or sell homes in the east bay. Mona’s Sold Homes: With over 12 years of helping East Bay sellers and buyers, Mona has sold over $250 Million Closed Sales. Free Home Evaluation Find how much your east bay home is worth in today’s real estate market.